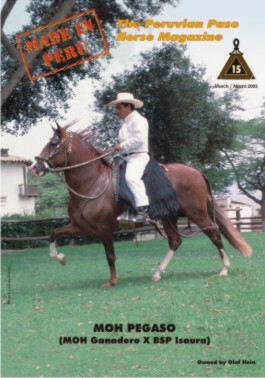 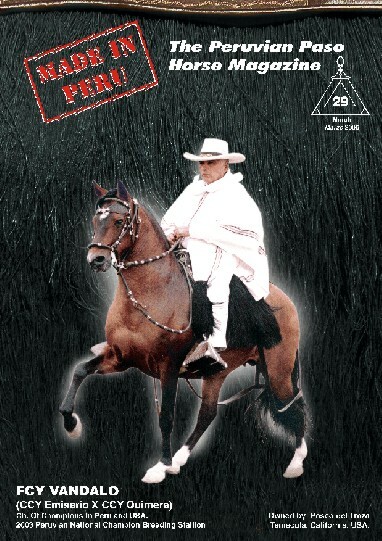 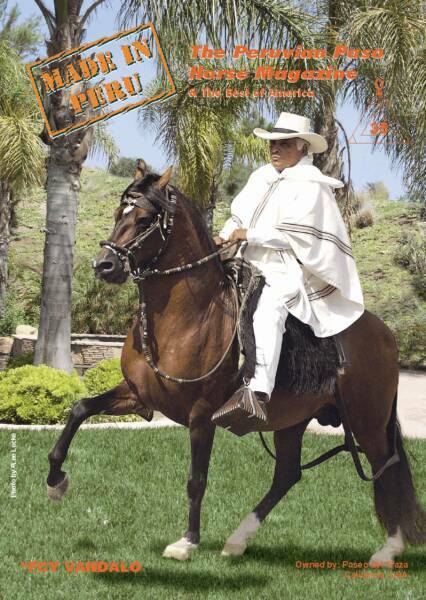 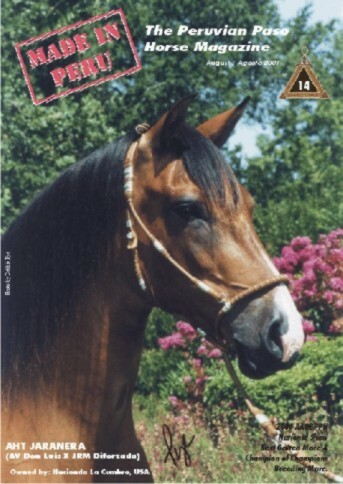 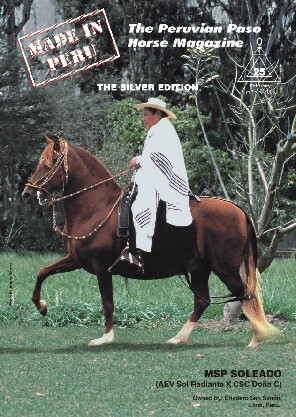 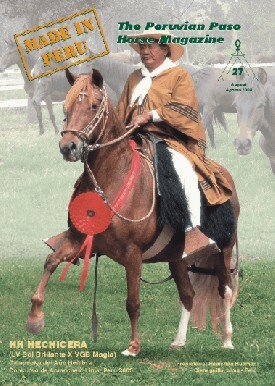 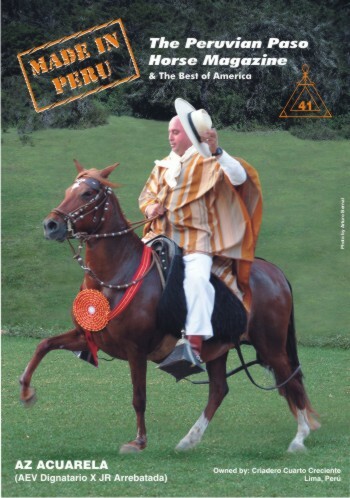 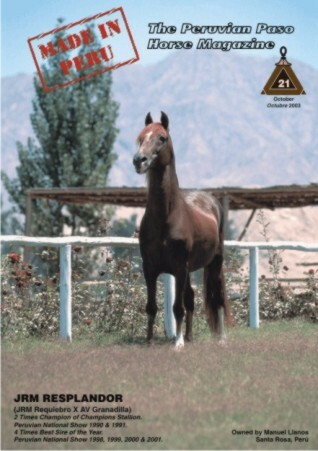 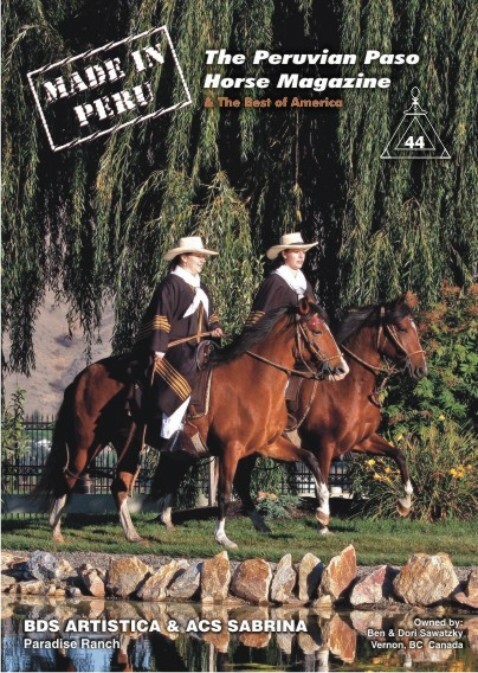 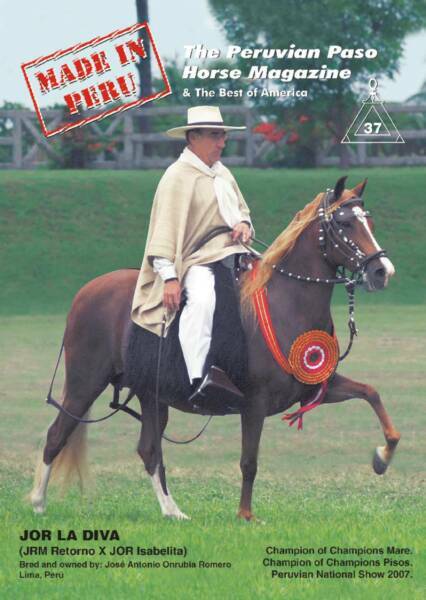 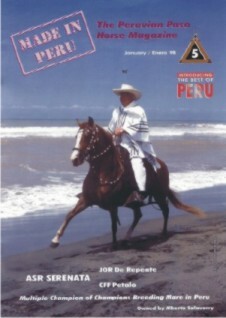 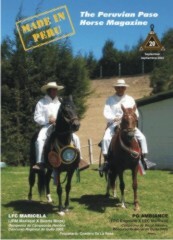 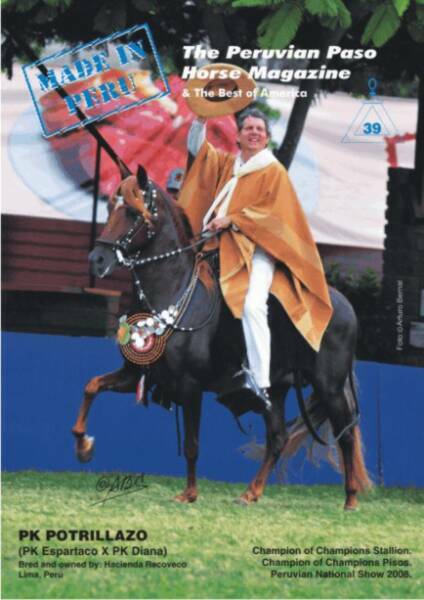 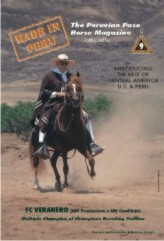 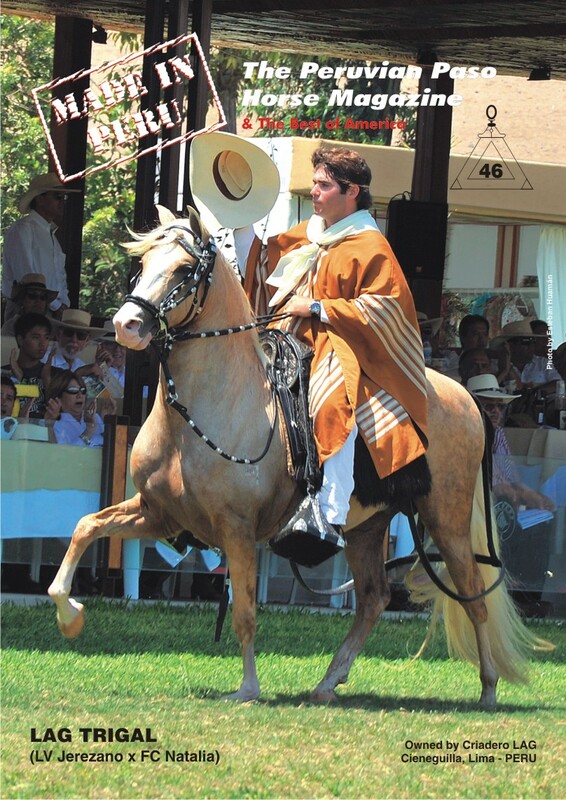 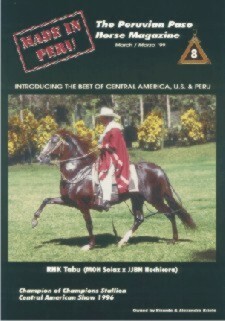 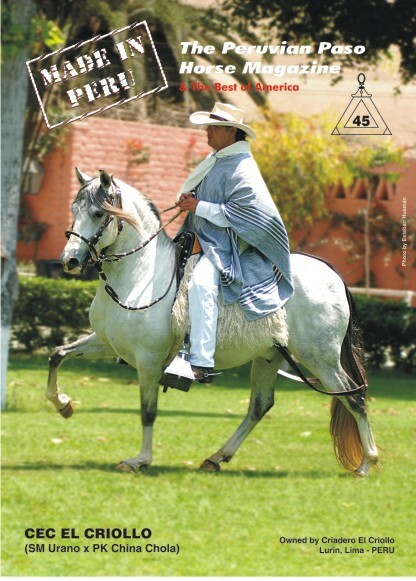 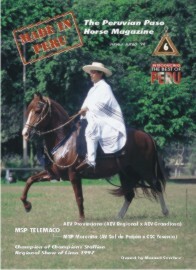 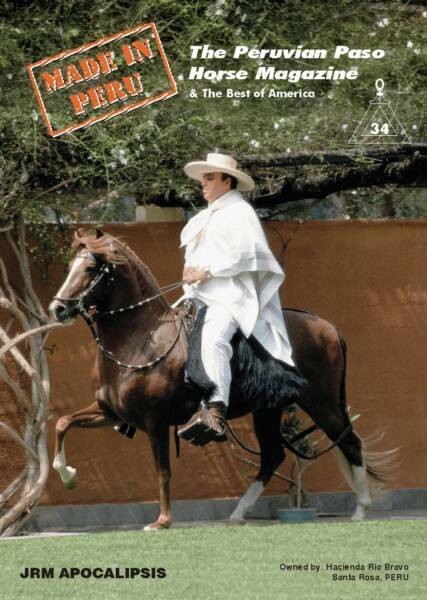 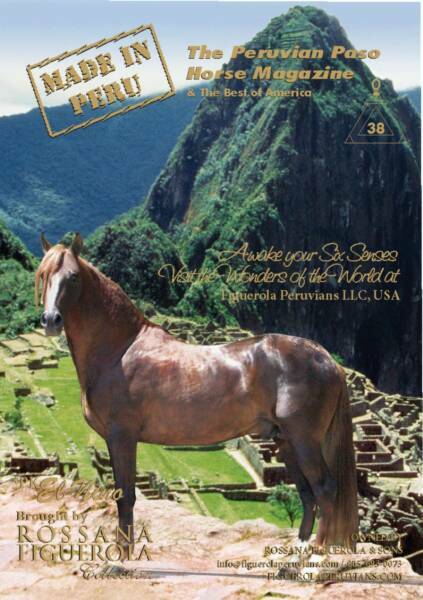 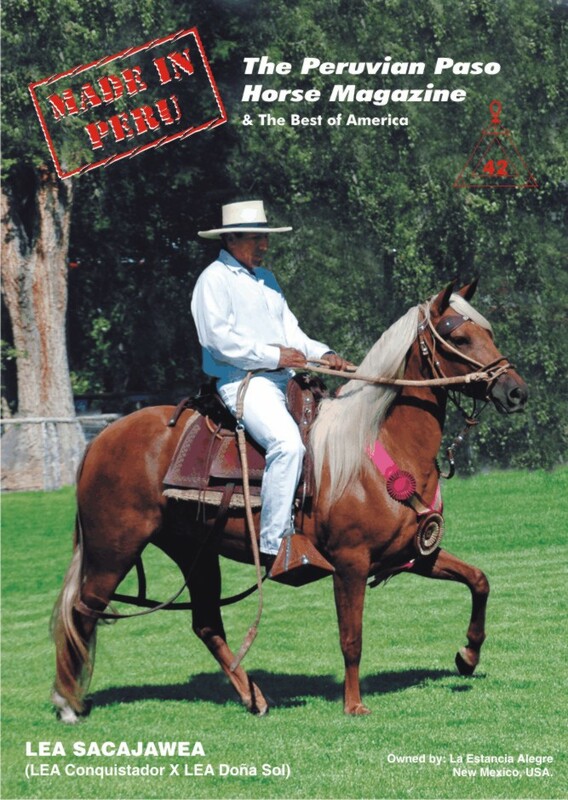 Past Issues #: Please add USD $10 per magazine for shipping and handling costs outside of Peru. 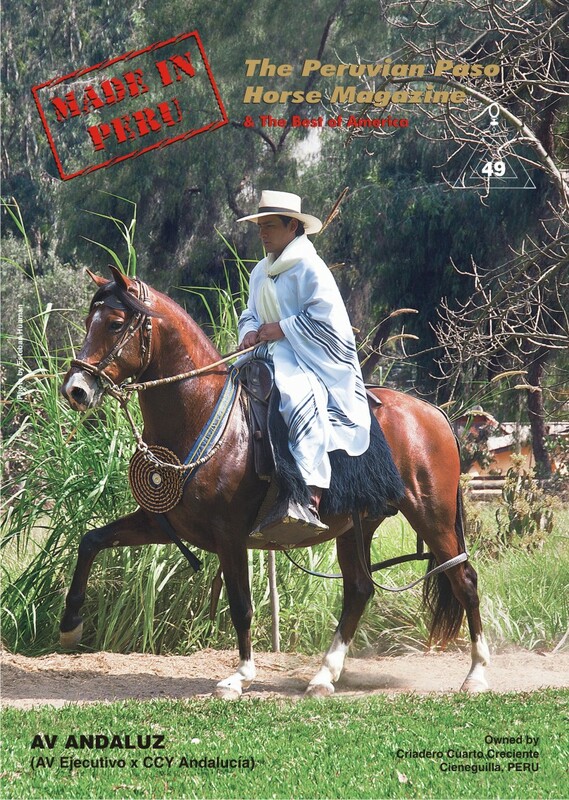 One Year Subscription (4 Issues) Includes Shipping! 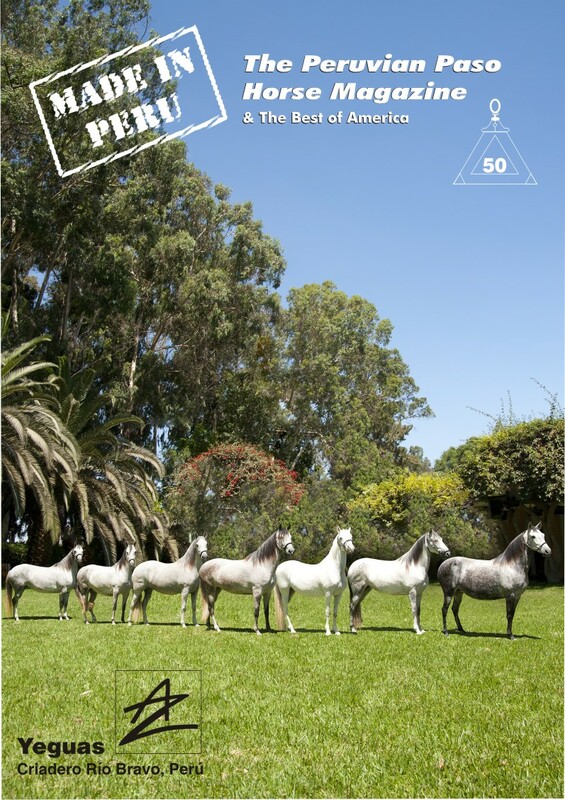 Want to make a bank wire transfer from your country or city?